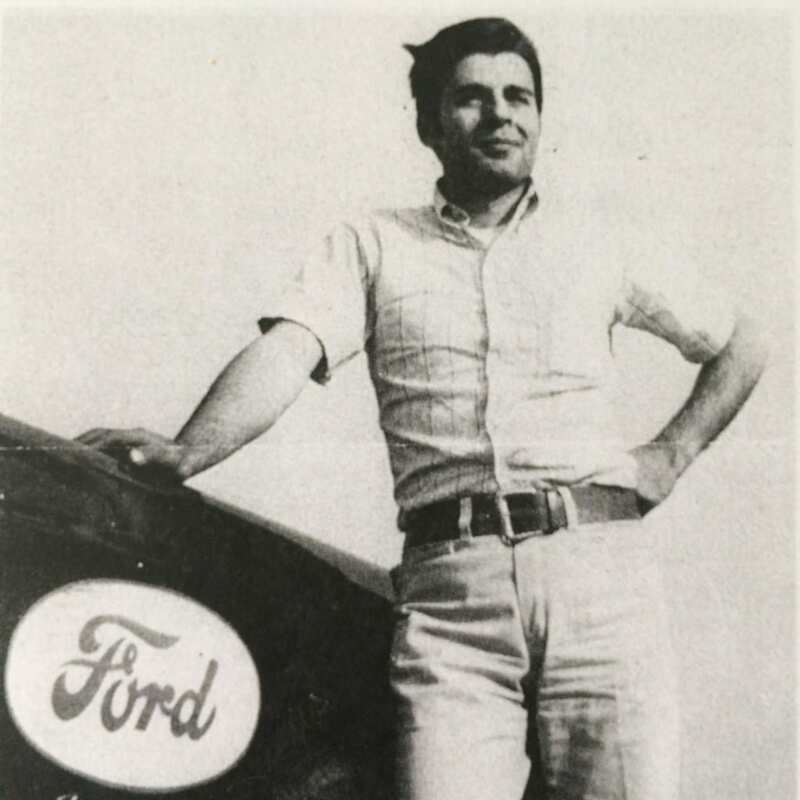 George Constantine was a famed Canadian drag racing champion. He started his racing career in 1966 with a 271 Mustang, switching to a 427 Fairlane, and then a 1968 Super Stock Mustang Cobra Jet. 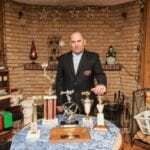 He was sponsored by Sud Automobile, a Longueuil-based Ford dealer. 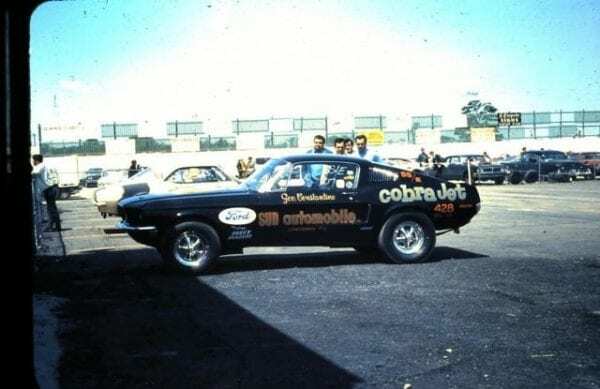 Constantine was the winner of the Eastern U.S. and Canada Circuit Championships in 1969, and was a member of South Super Snakes Ford Drag Club, and the Ford of Canada Drag Racing Team. 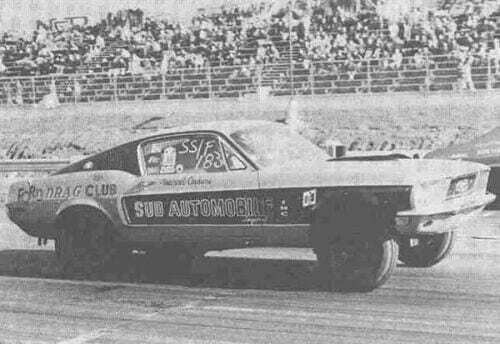 One of Constantine’s most notable victories was during a race between his SS/G Cobra Jet Mustang and Bill ‘Grumpy’ Jenkins’ Pro Stock Camaro in May 1970 at the NHRA Canadian National at the Napierville Dragway. During a specially arranged “match bash”, George used his handicap to its fullest, and much to the delight of the Québec fans, beat the Pro Stocker with a quick 11.24 second ET against Jenkin’s superfast 9.90. 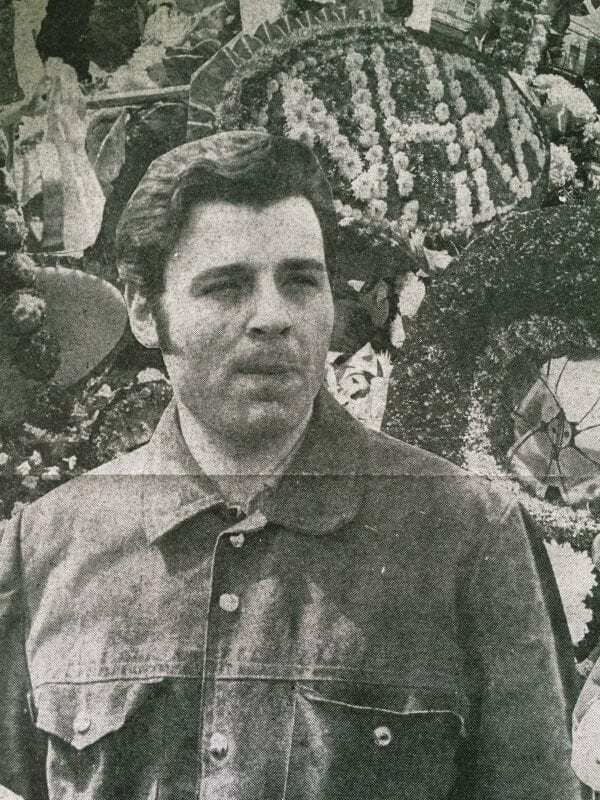 Constantine was tragically killed in a boating accident on June 7, 1970 just weeks before his 25th Birthday. 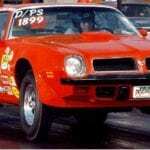 His legacy was honoured at the Sanair International Drag Strip with a commemorative plaque and trophy. 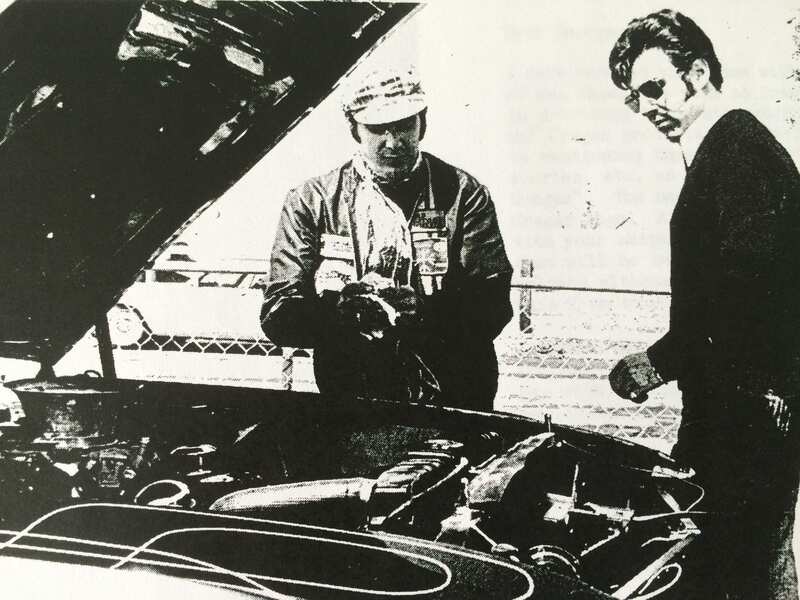 George Constantine played a pivotal role in solidifying the importance and popularity of drag racing in Eastern Canada.